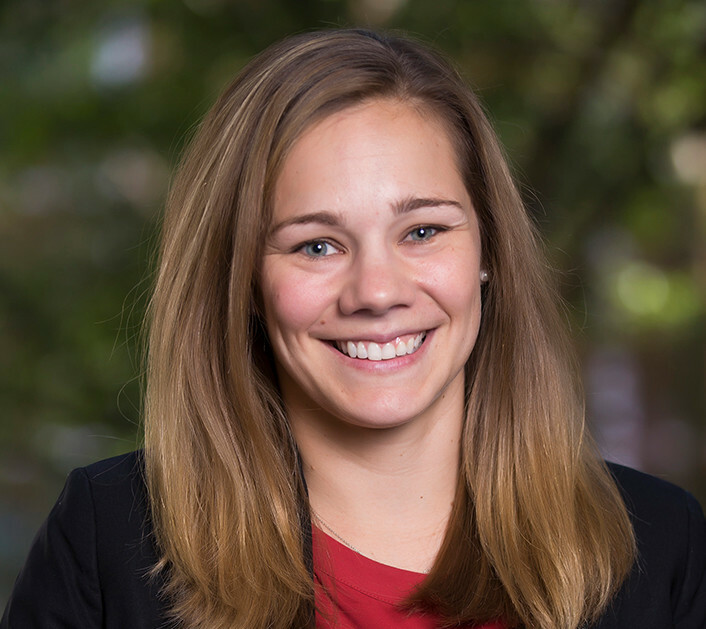 A former head of quantitative consulting for the equity electronic trading group at Merrill Lynch, Megan Lawrence researches how firms select and implement new organizational and management practices. In 2015, Professor Lawrence’s paper “Taking Stock of the Ability to Change: Prior Experience, Competency Traps and Learning-by-Doing” won the Strategic Management Society’s Best Conference Ph.D. Paper Prize. At the Academy of Management Conference in 2016, her paper “How Do Pilots Work? Examining Pilot Use in New Practice Transfer” won Distinguished Student Paper. Professor Lawrence researches organizational and management practices; she is particularly interested in understanding the antecedents and consequences of differences in firm practice adoption on firm performance.